Well I’m finally a homeowner again. 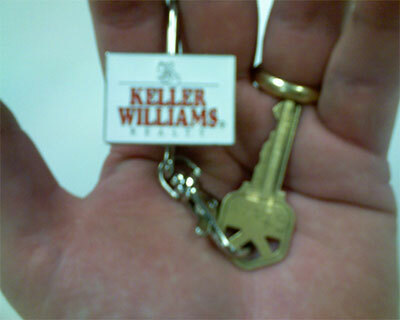 My realtor got me the key this afternoon and the house is ours. The seller had a moment of insanity that I hope has passed and we both can more forward and be happy. I just want to say if I ever buy a house from any of you, I don’t want your old neckties. I’m always glad to give to back to you ASAP even if you did forget them and tried to break into my house to retrieve them.